On this round of Star Wars on Tap, we sit down with licensed #LucasFilm and #Topps sketch artist, Charlie Cody. Be sure to visit him online at CharlieCodyArt.com for his Rogue One sketches, and follow him on Twitter @CharlieCodyArt. Star Wars on Tap is a perpetual series designed to put the spotlight on Star Wars fans and their unique experiences. You can find our archived stories here. 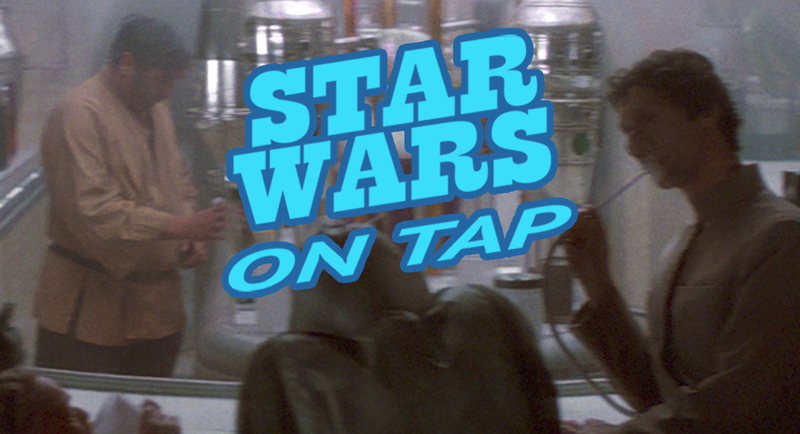 To be featured on a future episode of Star Wars on Tap, DM on Twitter @StarWarsOnTap, or via e-mail at unmistakablystarwars@gmail[dot]com. Unmistakably Star Wars is dedicated to promoting positivity in fandom even more than the Empire & First Order are dedicated to rebuilding excessively large super weapons.